We pride ourselves on providing the highest quality in service and delivery. With years of experience we deliver our services with quality, integrity and passion. 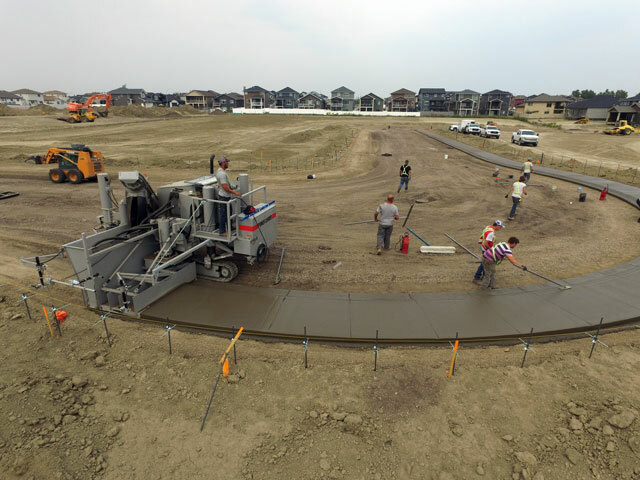 We understand you have choices when it comes to your concrete and flatwork needs. Which is why we have priced our services competitively and fair for your convenience. Your satisfaction is our primary concern. From the initial quote to the final onsite visit, we ensure that customer satisfaction is the top priority. 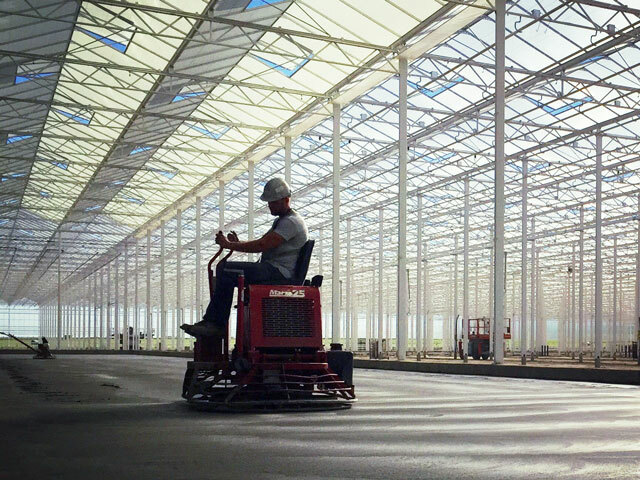 I hired the guys at Capstone to handle all of the concrete work on our recent 20-acre greenhouse expansion. It was awesome to have someone come in who could handle the job from start to finish. They took care of everything from the base prep to the finishing and did an excellent job. I was also impressed with how they were able to keep to my project schedule while juggling other work. I will definitely be using Capstone again for future projects. 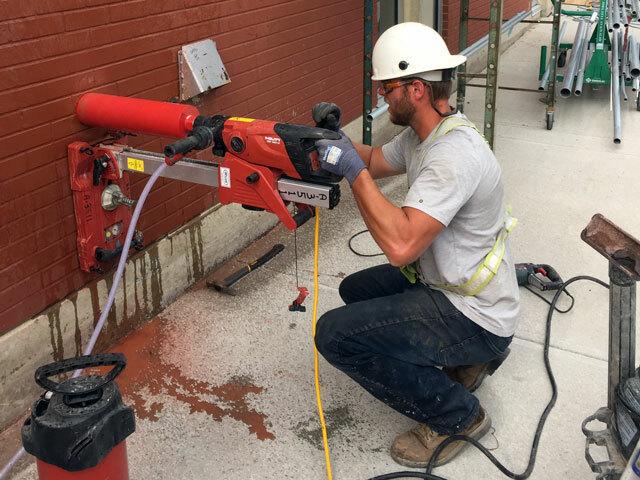 Throughout Capstone Concrete’s scheduled time on the project, your team impressed me with your highly efficient and productive work mentality, new equipment and ample resources to complete tasks, attention to quality and details, and a strong adherence to Graham’s Site Safety requirements. I certainly felt that Capstone Concrete’s represented a strong model of what an instilled ‘safety culture’ should look like for a subcontractor. 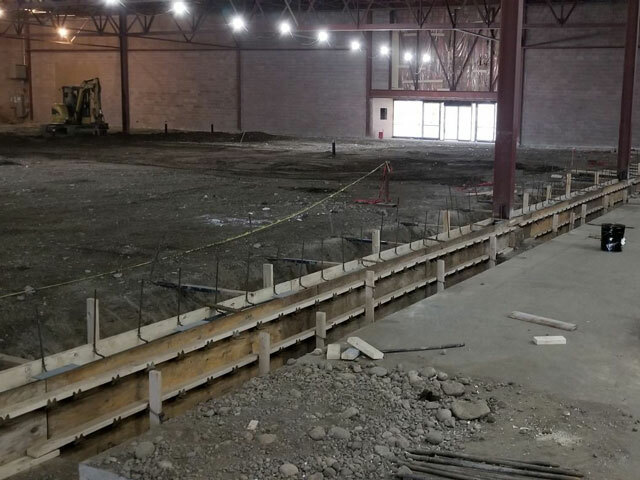 Having recently completed a large project with Capstone Concrete which involved Capstone placing and finishing SOG, Slab on metal deck as well as exterior flatworks, I can say that they were a good company to work with. They provided a high quality product at a reasonable cost and were more than willing to help us out when needed. I would use Capstone Concrete again in the future and can recommend them for anyone looking for concrete slab works. We provide a great product, prior to deadlines, while doing exactly what we say we’re going to do. © Copyright 2019 by Capstone Concrete. All Rights Reserved.